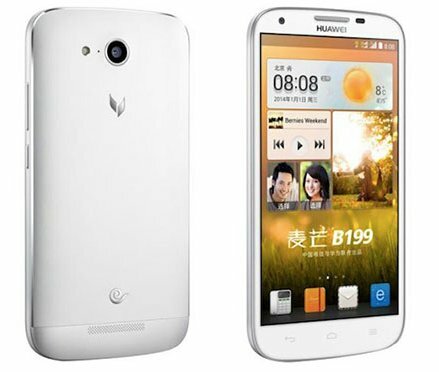 Huawei has launched a new mid-range android smartphone ,the B199 in China. The Huawei B 119 features a 5.5 inch display having 1280 x 720 pixels resolution. It draws the strength from 1.6GHz Qualcomm Snapdragon quad core processor paired with 2GB of RAM. It has 16GB of onboard storage and houses 3000mAh battery. It has 13MP primary shooter and 5 MP front shooter with Full HD video recording support. It offers 3G, WiFi, Bluetooth, GPS and micro USB connectivity. The B119 can be used to charge other smartphones. There is no word to say about the global availability. The Huawei B199 is priced at 1999 yuan or $330. It would go on sale starting January 20.